The name ‘Rajinikanth’ is synonymous to God in Southern cinema. 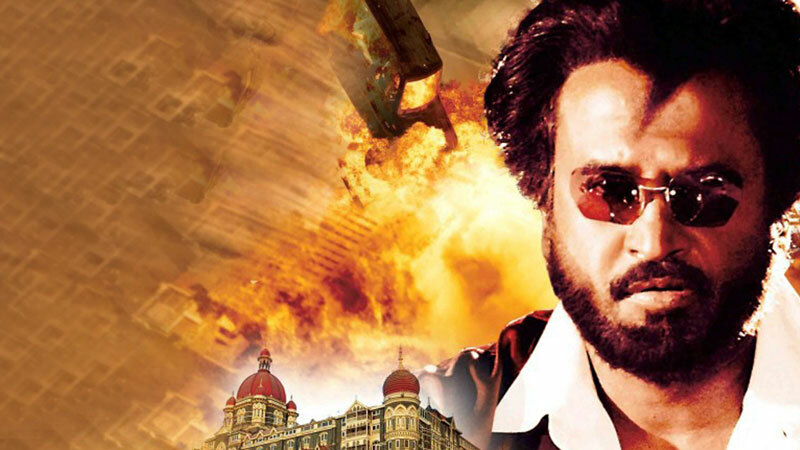 Rajinikanth’s ‘Baashha’ was one of the defining films of the 90s and the re-release of this classic created quite a buzz in his home state Tamil Nadu. Banking on this, Ola, branded its ‘Auto’ category with the cult classic wherein Rajinikanth is shown to be driving an ‘Ola auto’. Ola also organized India’s first ever ‘Auto Driver Partner Mela’ in Chennai titled, ‘Ola Baashha Mela’ in a bid to support several aspiring entrepreneurs in Chennai to become ‘Baashha’ by owning and driving their own autos. With the remastered version releasing a good month before the scheduled ‘Ola Auto Mela’ in Chennai, Ola recognized the opportunity to build a lasting connect and engage with the Chennai audience by partnering with the movie, via the Ola Auto route. Riding on the Rajinikanth-Baashha craze, the company decided to place Ola branding on the autos shown in the movie. In an effort to sustain the existing buzz on Ola’s association with Baashha, they built on a social engagement idea around the Baashha-Ola auto connect and Rajinikanth’s status as a national figure and took it beyond the Chennai audience, with the #BaashaDoesIt contest. The social buzz thus culminated into the #OlaBaashaMela, the Auto Mela held in the country for existing and potential auto drivers. While their target market included auto drivers, in order to engage a wider audience, they used Twitter ads. And seeing the response for Baashha on the digital platform, they restarted the engagement on 9th April across social media with a caption contest. The campaign was mentioned 234 times on Twitter with a total of 3.89M impressions. On Facebook, the campaign reached 133, 000 users with an engagement of 13,100. On 9th April, when the Mela began, #OlaBaashaMela had 996 mentions with over 13M impressions. It was also trending in India for 3 hours. The three-day auto driver mela – Ola Baashha Mela saw a good response in Chennai with over 25,000 participants. Two existing auto drivers were presented with new Piaggio Auto Rickshaws for exceptional service over the last year. The Ola association with the remastered release of iconic film, helped Ola leverage social media platforms to create the necessary buzz for the upcoming Ola Auto Mela in Chennai and create a lasting association with Baashha and Ola Auto.